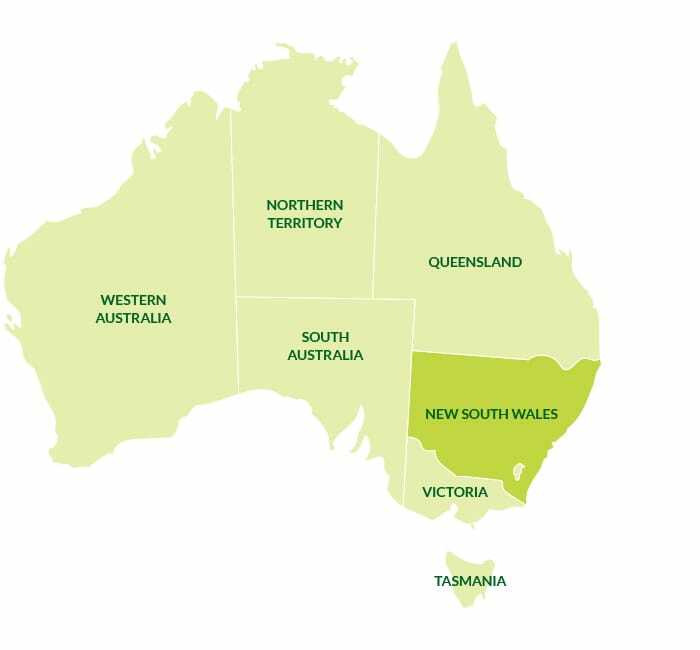 Citrus is grown mainly in the Riverina (Griffith, Leeton and Hillston districts), central NSW (Moree, Gunnedah, Bourke, Narromine and Forbes) and the east coast (mainly Gosford and Lismore regions). 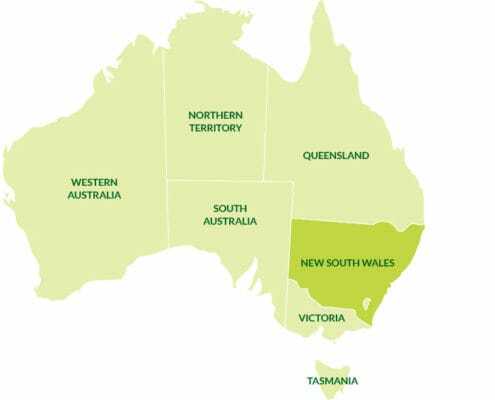 The Riverina is the largest growing region in Australia accounting for approx. 8,800 ha of plantings in 2011: over 50% of which is Valencia oranges and 40% planted to navels (mostly Washington and Late Lane). 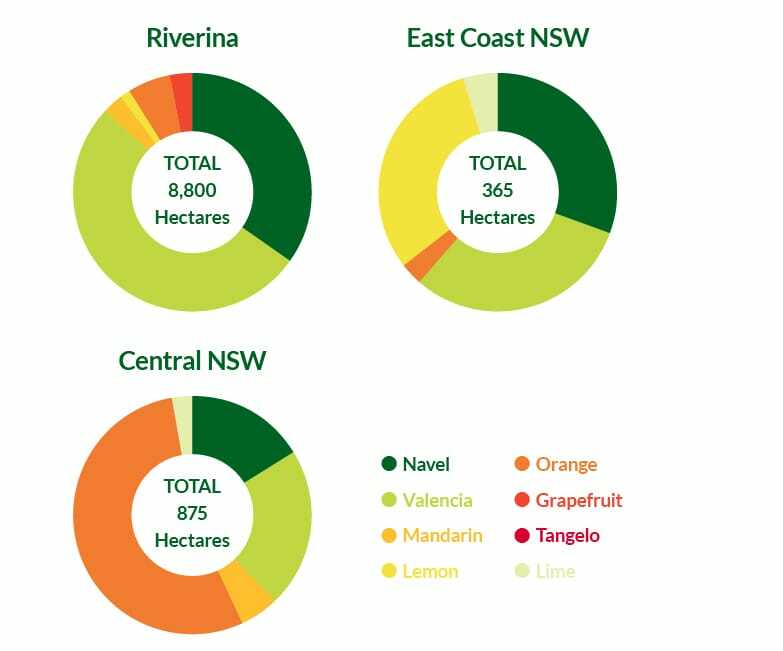 Central NSW has significant plantings in common oranges (mainly Salustiana and Hamlin) in addition to some Valencia and navel plantings. The east coast predominantly grows Washington navels, Eureka lemons and Valencia oranges.